To secure a loving future, she must shed an addicting past. 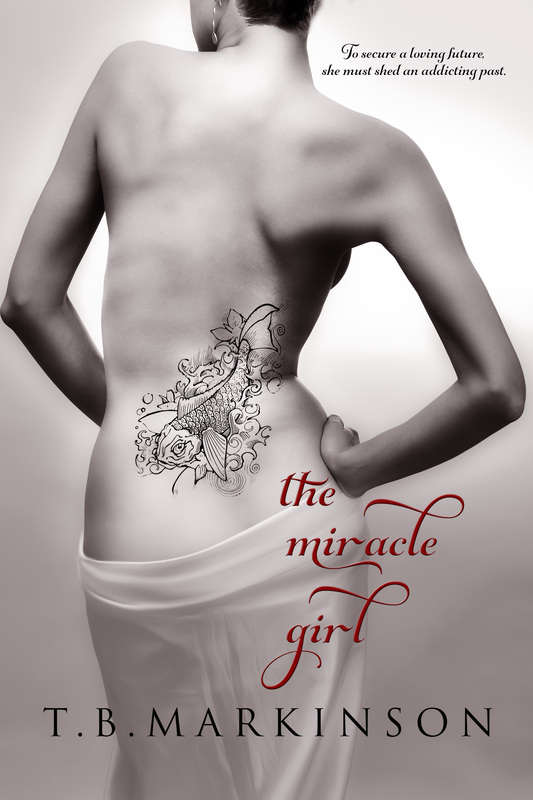 The Miracle Girl by T.B. Markinson was a fun romance that kept me glued to my Kindle to find out what would happen next. The characters were realistic and engaging, and I cared about them from the beginning. Both JJ and Claire must face their pasts in order to move forward, but there are plenty of hurdles for them to overcome before they can find their happy ever after. I loved that the main characters were older than typical romance novels (JJ and Claire are in their forties). Because of their age, both JJ and Claire had pasts that complicated their present love, which served to make the plot even more realistic and engrossing. The setting of a small newspaper in Colorado added to the plot because there was plenty of office drama and minor characters that had a big impact on the story. The minor characters, such as Darrell, Avery, and Brenda, were easy to envision and just as engaging as the main characters. The Miracle Girl is full of love, heartache, and the characters’ journeys to face their shadow, which had me turning the pages wanting more. I highly recommend reading this one. “What?” I didn’t attempt to hide my confusion. “JJ? To this day I don’t know what the initials stand for.” Claire pinned me with a knowing look like she had cracked some secret code. “Jamilla Jean. You never asked. Everyone calls me JJ.” When I was called to accept my degree earlier that night, the announcer had said JJ Cavendish. That was how everyone knew me. “That’s a lovely name. You should grow up, Jamilla Jean.” Claire slipped on a black boot. Claire bit her trembling lower lip. “No one will love you as much as I do, and that scares the crap out of you.” I reached for her arm, but she pulled away. T.B. 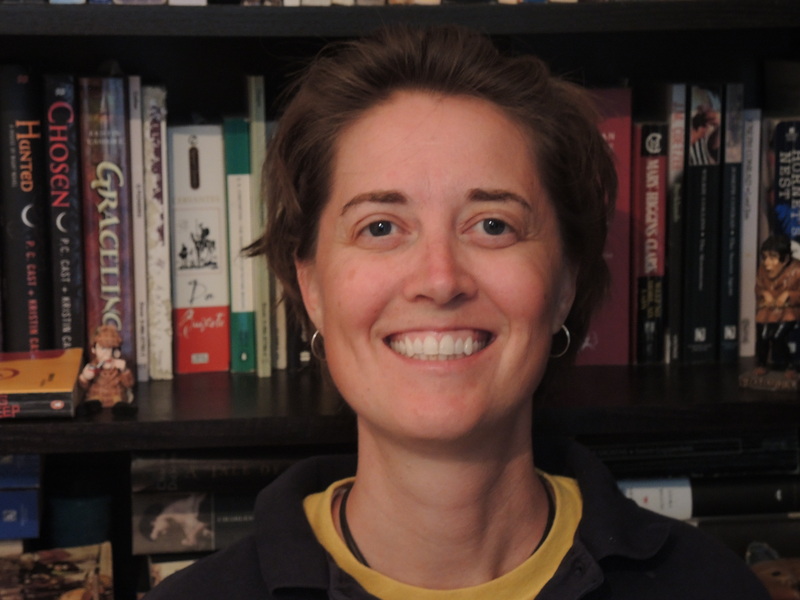 Markinson is an American writer, living in England. When she isn’t writing, she’s traveling the world, watching sports on the telly, visiting pubs, or taking the dog for a walk. Not necessarily in that order. To sign up to TB’s New Release Mailing List here. Your email will never be shared and you will only be contacted when a new book is out.